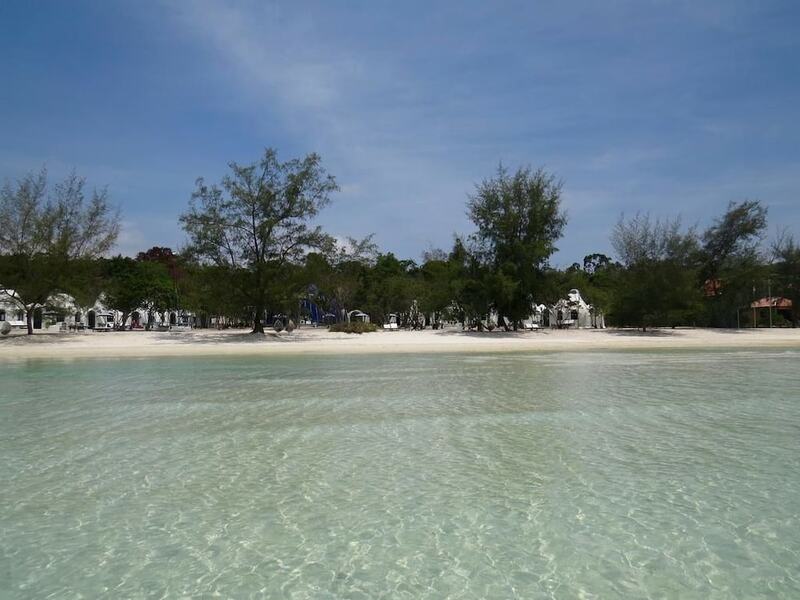 The best beach hotels in Koh Rong are the ones which are positioned no more than a few steps away from the sand. 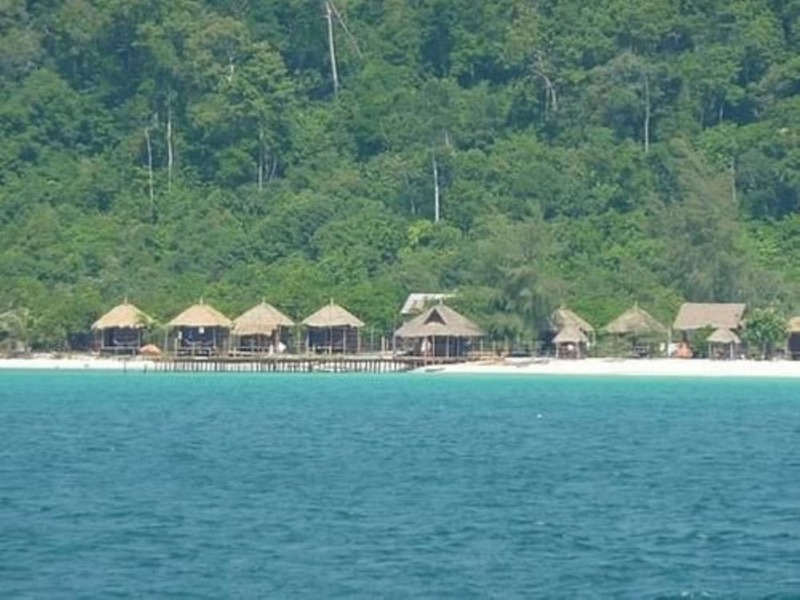 To be fair, that requirement is met by quite a lot of the available accommodation on Koh Rong and Koh Rong Sanloem because the two islands are largely undeveloped and are mostly covered in virgin rainforest. 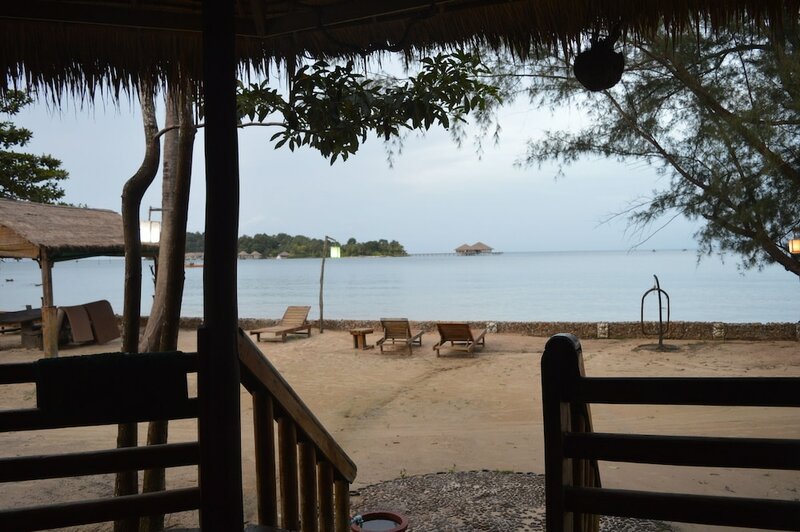 However, among the choices available, these are the real stand-outs. 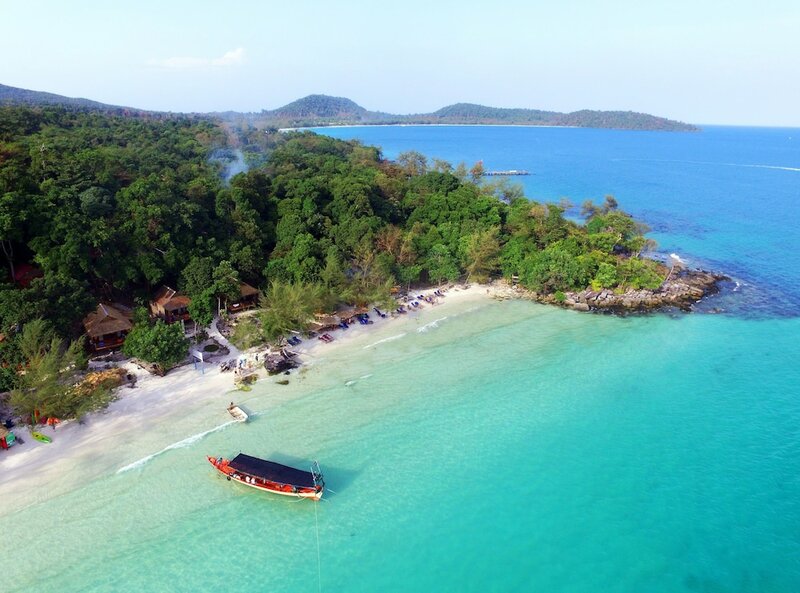 The features which make these most popular Koh Rong resorts so exceptional include spacious and well-appointed rooms, great restaurants, large swimming pools and outstanding locations, whether it’s one of the larger and more popular beaches or a smaller, more private one. 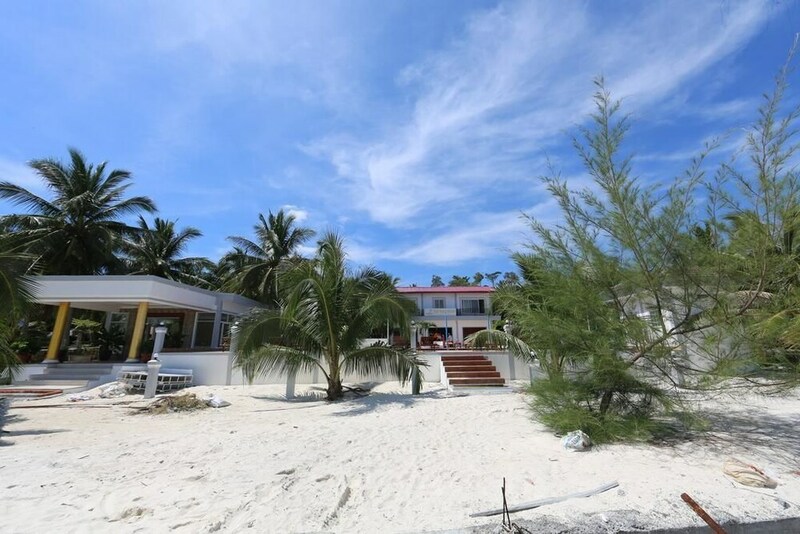 With the beaches being the star attraction of these beautiful island paradises, these fantastic beach hotels are the best places to stay to take full advantage of the pristine sands and azure seas.